The use of long-length, stainless steel coil tubing delivers a wide variety of advantages to expanding global markets. 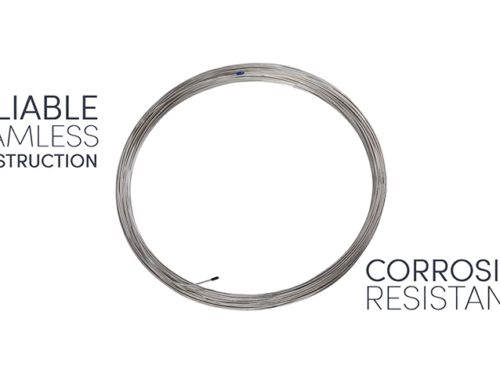 Using a truly seamless tubing product adds cost-and-productivity efficiencies and improves product performance. Seamless tubing has been used for many applications around the world, including for oil transfer, gas transfer and chemical transfer, alternative fuel, and shipbuilding. One continuous length of seamless tubing can reach 6,800 feet long. That’s more than five-and-a-half times the height of the Empire State Building and two-and-a-half times the height of today’s tallest building, the Burj Khalifa in Dubai! 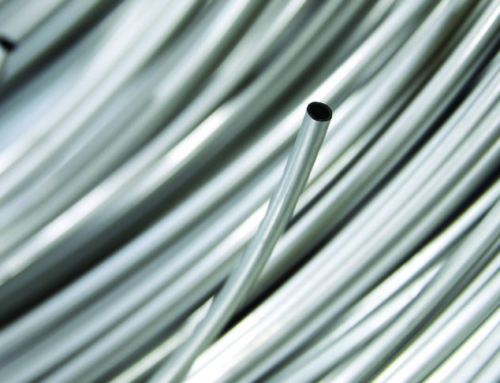 Stainless coiled tubing is preferred because it can easily be cut to exact lengths in the field, minimizing product waste and job site labor. A coil of seamless tubing are wound on reels or spools, and then stacked on pallets. One spool of seamless stainless steel tubing is much easier to transport to a remote job site than boxes packed with hundreds of 20-foot sticks of straight stainless tubing. 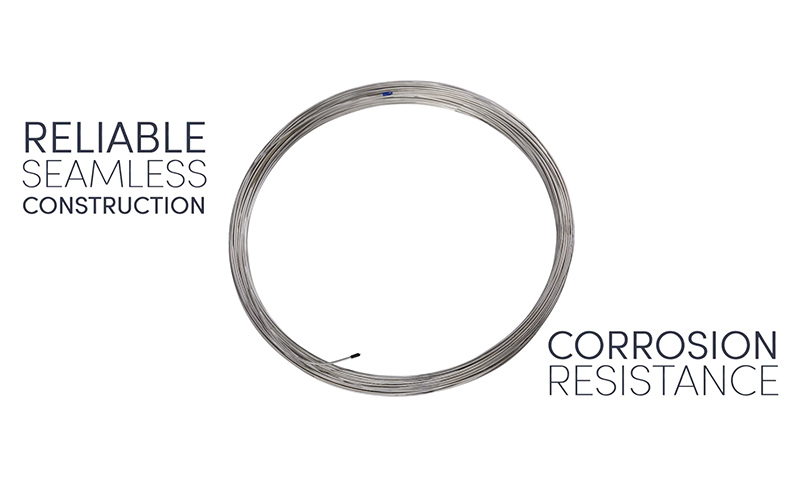 Once in the field, a seamless coil is much easier and faster to install than straight lengths of stainless steel tubing. Compared to straight tube, coils can be straightened on site and cut to desired lengths to reduce scrap and save money. Straightening and bending equipment and other tools make it easy to work with coil tubing. There are many different options when it comes to straightening equipment. Project budget, tubing size, utilities available, and requirements for the finished product should all be taken into consideration when choosing the equipment. The most basic option available is a hand-held straightener. This tool typically straightens the tube in one plane, although two-plane options are available, and is relatively inexpensive. Hand-held straighteners are ideal for smaller-diameter, light-wall tubes, but the rollers in the straightener begin to wear after repetitive use. A non-powered, mounted straightener is a moderate option. This is a custom piece of equipment, where the reel of stainless tubing rotates on a table while it is being pulled through heavy-duty rollers. 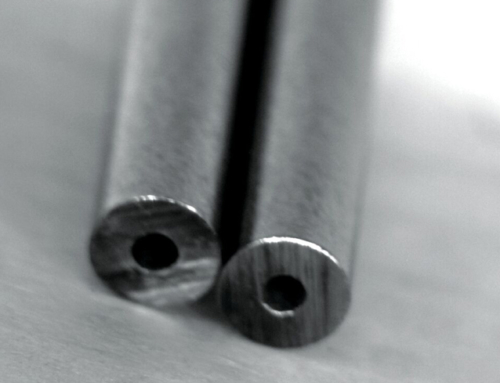 The leading end of the tubing can be pulled by hand, forklift or truck with a simple eye bolt, depending on the size of the tubing and the strength of the material. This option is ideal for larger diameter tubes with thicker walls. 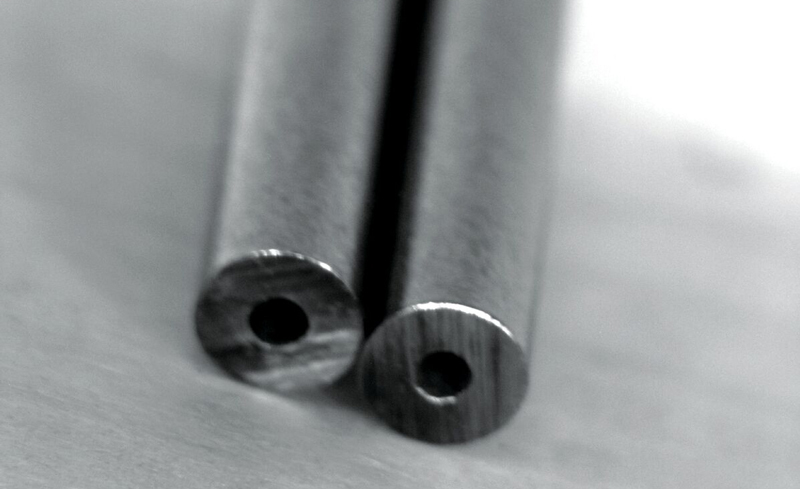 This method does not produce tubes that are as straight as instrument-grade stainless steel tubing. It is ideal for some applications, such as CNG refueling stations, that only require the tubes to be relatively straight. The last option is a powered unit, which can be mounted to a shop floor. This is ideal for users that are straightening a lot of stainless tubing at one time and require the tubing to be very straight. This is a more expensive straightening option and requires the operator to set up the machine for each run. This machine also allows the operator to measure the length of the straightened tube, as opposed to the less precise method of the first two options. Depending on the application, using coiled tubing instead of welding or joining straight, stainless steel tubing with fittings can reduce installation time from days to hours or, in some cases, minutes. When productivity increases, installation costs are reduced. Installing continuous length, seamless tubing takes much less time and effort than joining shorter lengths. Coupled with the improved reliability of a single, long length of stainless steel coil tubing, opportunities for defects, such as leak points and other long-term failures, are minimized. This not only reduces installation costs, but it helps reduce or eliminate future maintenance and safety issues. With reduction or elimination of leak points, the potential for hazardous materials to escape from the system decreases. When coils are used in an application, the entire length of tube is 100 percent pressure-tested and passes Positive Material Identification prior to being used in the field. This not only ensures increased safety and reliability, but it helps boost installer and operator confidence. 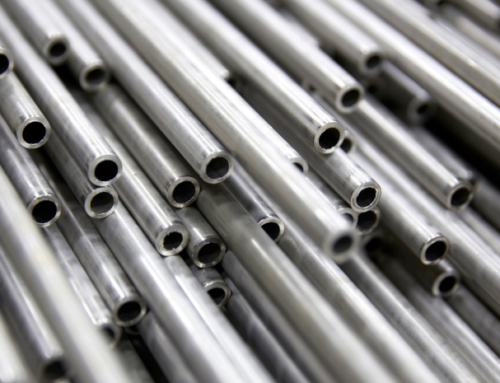 Whether welding sticks of stainless steel tubing or using mechanical fittings to join connections, each connection adds friction to a system, interrupting flow and reducing overall efficiency. Using a continuous length of seamless stainless coil maintains flow and keeps it consistent throughout the transfer of the medium. 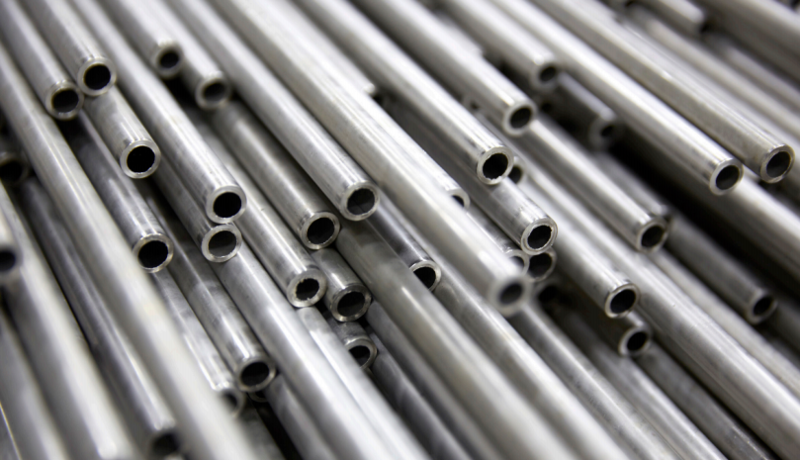 Although welding sticks of stainless tubing or joining shorter lengths with fittings to achieve long lengths sometimes appears to be the cheaper option initially, but there are many hidden costs. Using stainless steel coil tubing is an obvious labor savings. When straight lengths are joined together with fittings or orbital welds in the field, the entire system must be tested. If a defect arises, the connection must be fixed. Reworking the connection requires additional time and money, not to mention the inconvenience of having to do so. It is far more cost-effective to use coils of high-quality, seamless, stainless steel tubing for use in extreme environments. 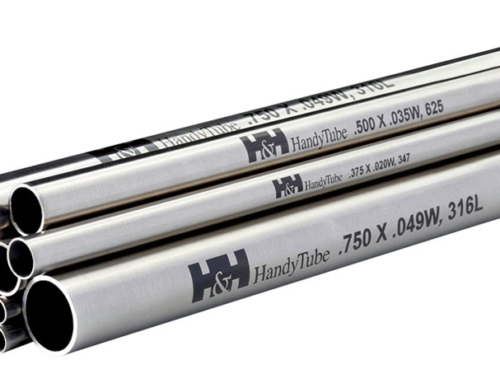 HandyTube Corporation, a Handy & Harman Company, is a premium manufacturer of stainless steel coiled tubing for a variety of high-pressure and hazardous applications. 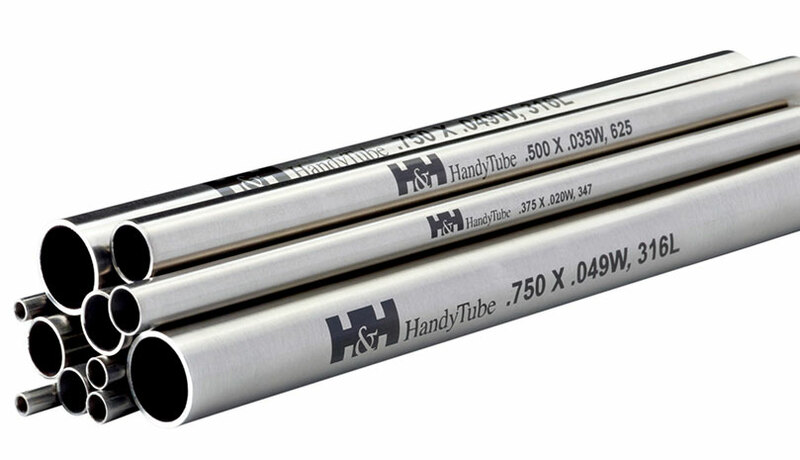 HandyTube’s seamless, stainless steel coils are used in applications for the oil and gas, chemical processing, shipbuilding, instrumentation, hydrogen fuel cell, aerospace and defense, process automation, and life science industries.